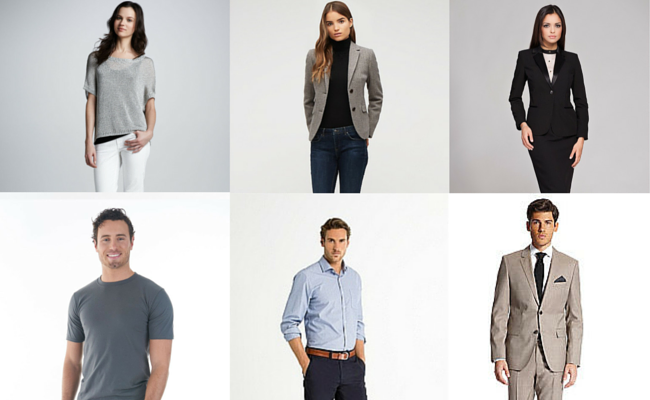 This dress code refers to comfort and personal expression. It can be defined as relaxed, informal or not planned. This dress code defines a more tidy and clean look. 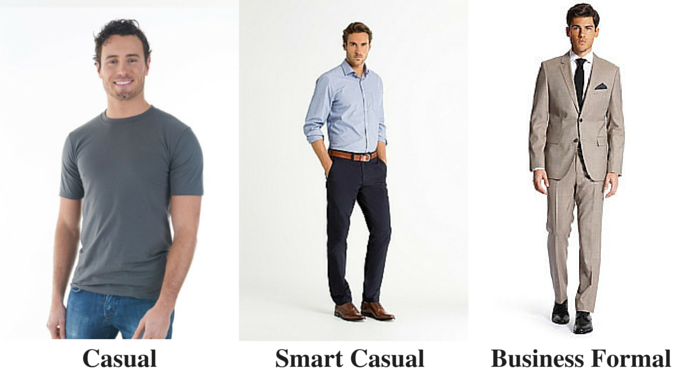 This dress code is more formal than casual and smart casual attire. 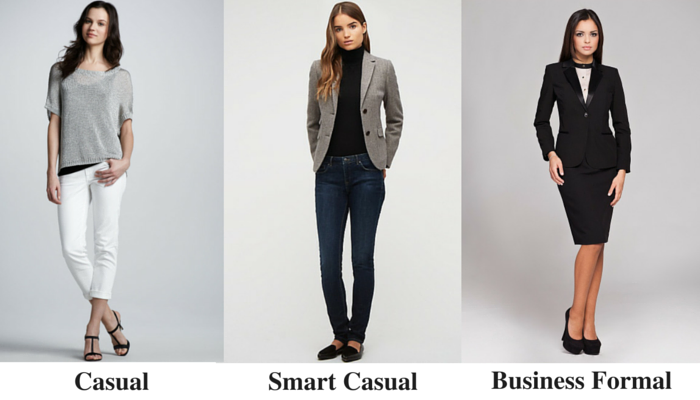 If you are unsure what to wear on your first day at the internship, we always advise to dress up rather than down.